The Accelerated Learning Programme is for those who need to get up to speed within a compressed time frame, so is ideal for professionals and overseas visitors. 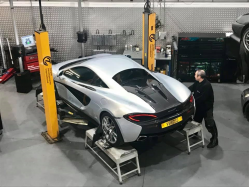 The programme consists of our Engine Management Systems & Dyno Tuning in Theory and Practice, and Advanced Engine Management System Calibration courses, taken consecutively in 4 days. Fuel Science – a good look at the chemistry of various Petrol, Diesel and Alcohol fuels, how the chemical makeup influences physical properties of fuels and a study of the effects of these variables have upon the eventual combustion events in our engine. 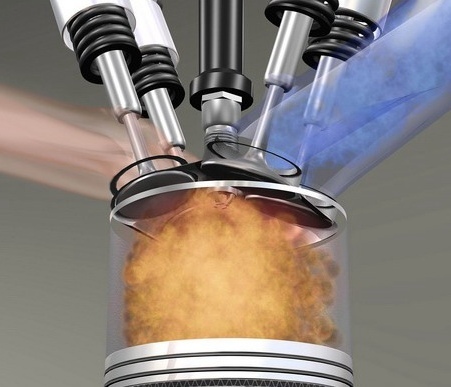 Fuel Systems – the theory and design of fuel delivery and charge preparation including direct injection and selecting the right design of fuel system and fuel injectors for any specific application. Detonation combustion conditions “detection and control” – We re-cap the subject of detonation combustion as covered in the EMS 1.1 course, we cover in-cylinder pressure analysis and discuss its use as detonation detection. We then cover the subject of acoustic detonation detection and finally the subject of automatic detonation control with advanced engine management systems. 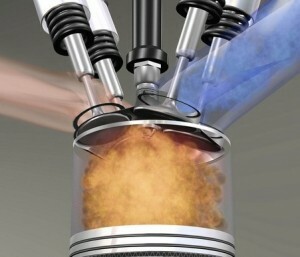 Engine damage protection using advanced engine management – the various methods we can use to help prevent expensive and dangerous damage to powertrain hardware and to your reputation! PWM actuator control – a detailed look at Pulse Width Managed actuators encompassing fuel injectors, ignition systems and actuation solenoids. PID closed loop control systems – understanding, implementing and controlling proportional/integral/derivative closed loop control systems such as a drive by wire throttle, boost control, cam angle control, vehicle ground speed, etc. A focus on the specific powertrain needs of a competition vehicle – We look at the special needs and wants of competition powertrain pointing out the areas of high importance and areas of lesser importance to allow you to spend time and effort effectively. Traction control and launch control – a look at how it works and how to optimise tyre grip via ECU calibration. Gearbox control -an overview of Motorsport sequential gearbox operation, and the control thereof. Direct injection -an overview of the emerging technology of direct injection, and a look at the benefits and control requirements. 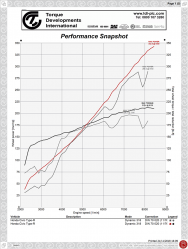 Advanced dyno tuning techniques – a master class on high accuracy high-efficiency engine management calibration with a focus on safety for the calibrator and the hardware being worked on. A final summary of the training followed by a question and answer session. Understanding advanced engine calibration methods and practices in order to produce maximum performance accurately and safely in the minimal amount of time. Interested in signing up for the Accelerated Learning Programme? £5550 plus vat for personal tuition. 0% finance is available to UK citizens (subject to status).